Last week, we kicked off our three-part blog series about the email marketing practices of leading e-commerce companies, based on the research from our User Engagement Top 100 Report. In Part 1, we discussed winning welcome email campaigns. 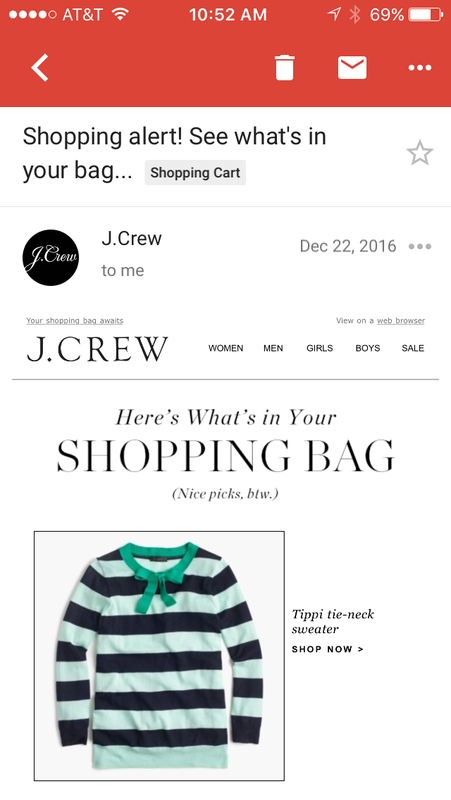 Now that you’re experts at onboarding new users, the next step is to encourage them to go from inbox to checkout with a cart abandonment campaign. 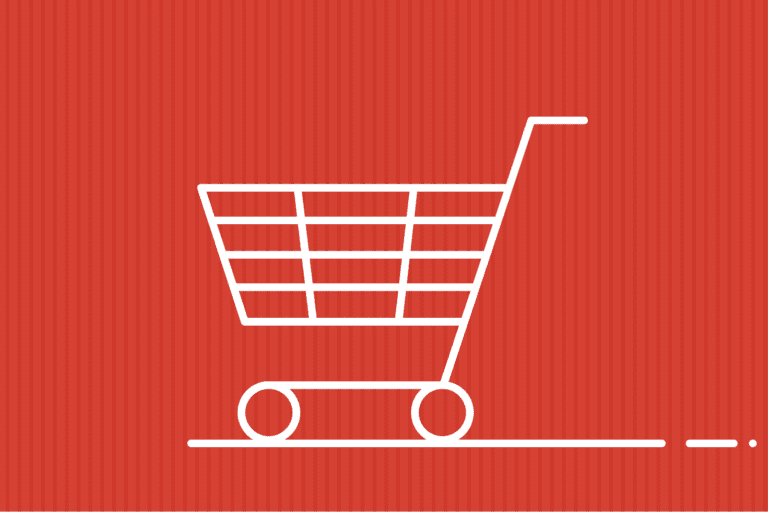 A successful cart recovery email gently reminds customers of the items left behind in their shopping carts with the intention of leading them back to your site to complete a purchase. How you phrase this message is crucial. A common mistake is placing the onus of responsibility on the customer for forgetting an item. Nordstrom paid extra attention to the tone of its cart abandonment emails. Instead of pushy messages like “Complete your purchase before your cart expires,” the department store took the opportunity to build rapport by complimenting their users’ great tastes (Fig. 1). Fig. 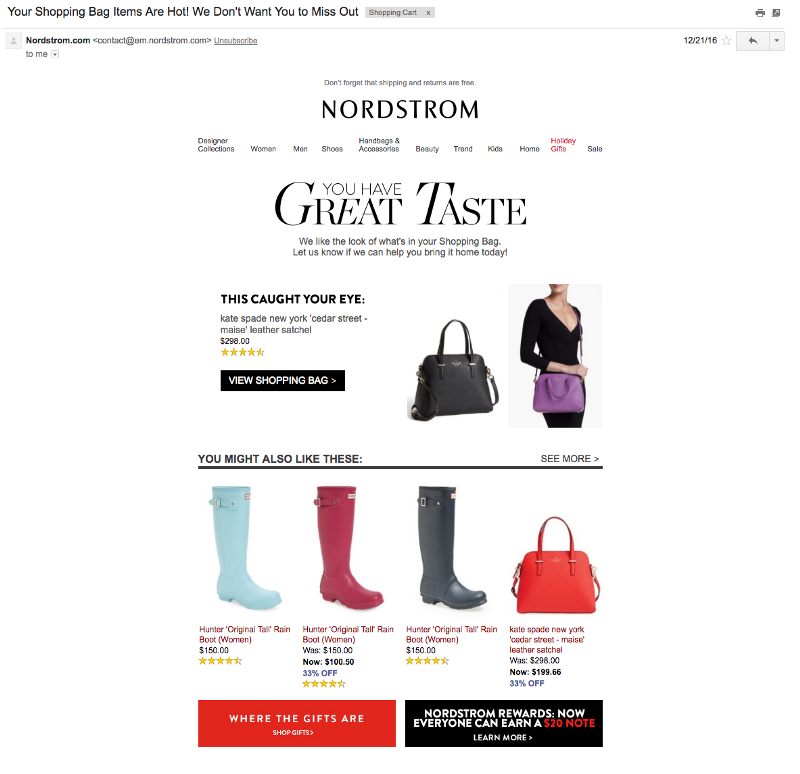 1: This cart abandonment email from Nordstrom caught our eye. Another effective way to engage your customers is to offer them an incentive to complete the checkout process. Shutterfly, the Internet-based photo print service, provided the most generous offer of all cart recovery emails received in our analysis: a 40% discount off the order (Fig. 2). Fig. 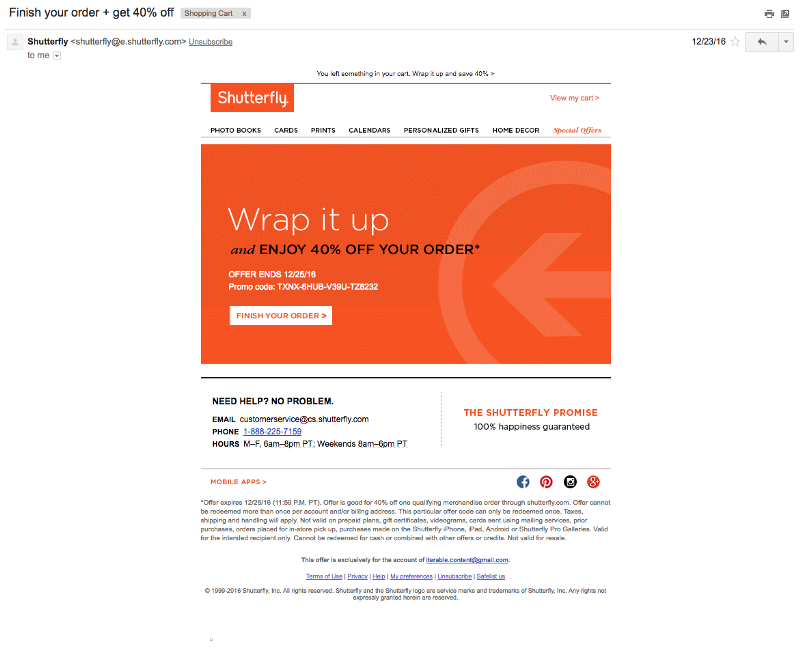 2: Shutterfly’s cart abandonment email may not be the prettiest, but its discount packs a punch. All that Shutterfly’s cart recovery email needs now is some visual appeal. 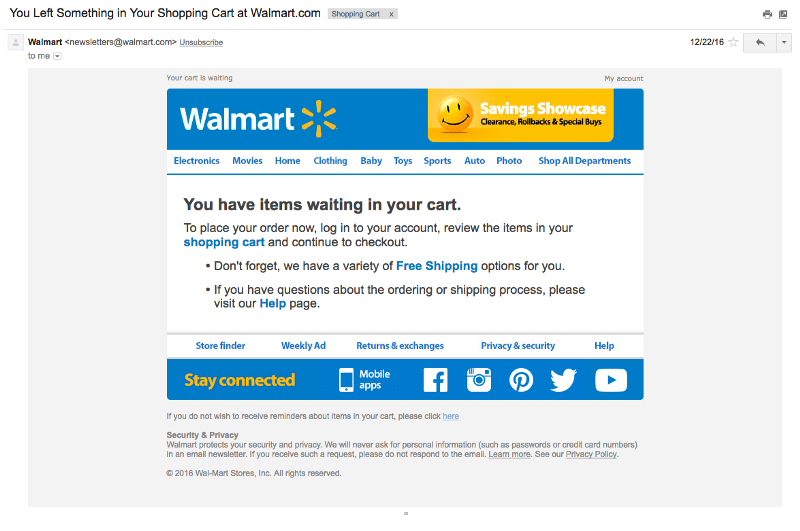 Surprisingly, even the largest retailers like Walmart failed to personalize their emails with product images (Fig. 3). Fig. 3: What exactly is waiting in my cart, Walmart? A visual reminder would help! Fashion retailer J.Crew (Fig. 4) demonstrates how keeping it simple can be successful. By including a picture of the sweater and noticing our “nice picks,” the company grabbed our attention. Fig. 4: J.Crew gets right to the point with stand-out shopping alert. Compliment your customers. Good marketers go beyond chasing after conversions. They also empathize with customers by sending tailored messages. Instead of using an accusatory phrase like, “You forgot something,” compliment their selections instead. A picture is worth 1,000 words. If you are making the effort to remind your customers of an abandoned cart, why not do it thoroughly and include an image of the item? Adding pictures of similar products is also a great opportunity to increase your average order value. Dangle a carrot they can’t refuse. Reminders are nice, but incentives are even better. Whether it’s a discount off the current order, a promo code for future purchases or even free shipping, include a special offer to motivate the purchase. Next week, we are going to finish this blog series with tips and tricks for blast email campaigns. So stay tuned! Like what you are reading and want to see more case studies? 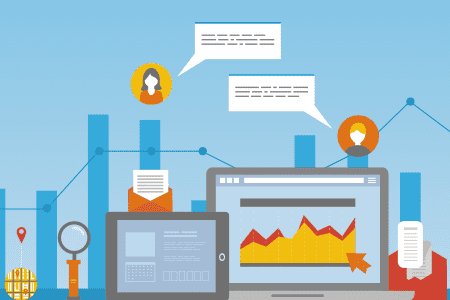 Download our User Engagement Top 100 Report on email marketing in e-commerce. 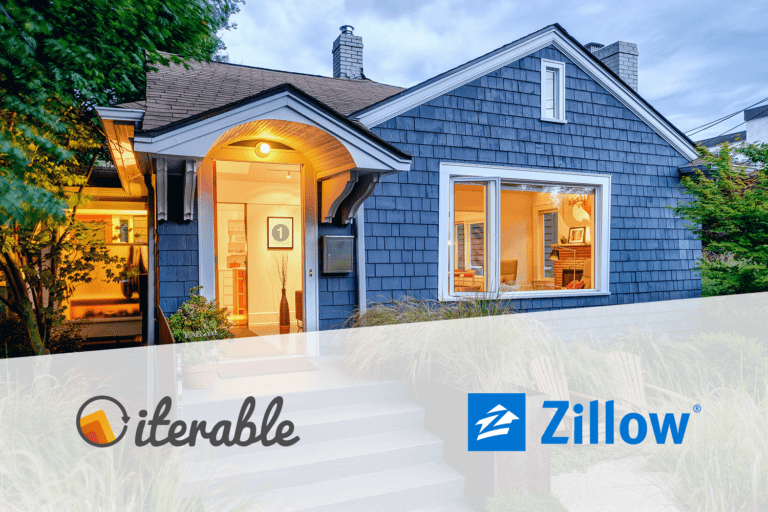 Iterable is the growth marketing platform that enables brands to create, execute and optimize campaigns to power world-class customer engagement across email, push, SMS, in-app and more with unparalleled data flexibility. An integrated, cross-channel solution—built for marketers, trusted by engineers, designed with intelligence.